Our Client lounge has the best amenities and facilities for your visit. A clean, comfortable, and functional lounge is one of the many ways we like to add value to your experience. 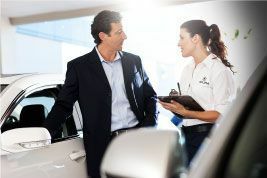 Your search for a premier auto repair shop in Syracuse ends here at Crest Acura. 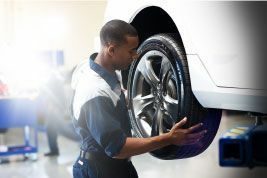 Our certified Acura repair technicians have years of experience working on Acura cars and SUVs. And to help protect the integrity of your Acura, we only use OEM certified Acura parts and accessories.